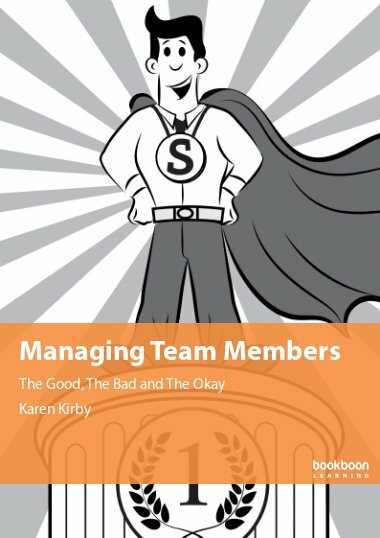 This book is a useful guide for those who are new to HR or managing teams. Getting Redundancy Right takes the reader through an explanation of what redundancy is and what can be done to reduce the need for it. 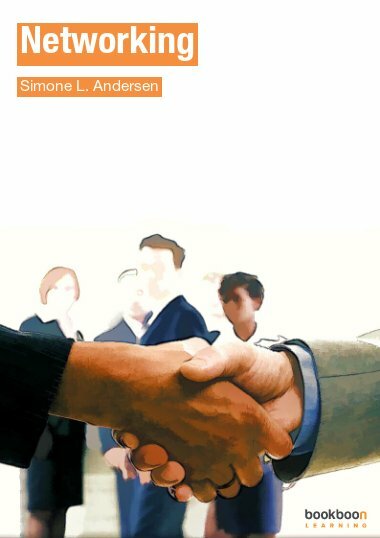 The book sets out the redundancy process in simple, straightforward steps. 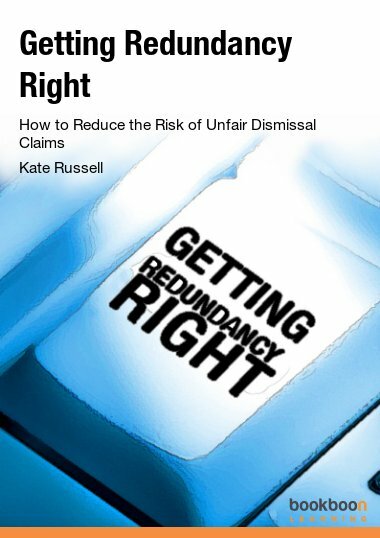 Written in an easy-to-read style by an HR practitioner of considerable experience, the reader will understand what has to be done to limit the risk of unfair dismissal claims, guidance on best practice as well as some robust no nonsense advice. Illustrative case studies add an amusing human dimension to the topic. 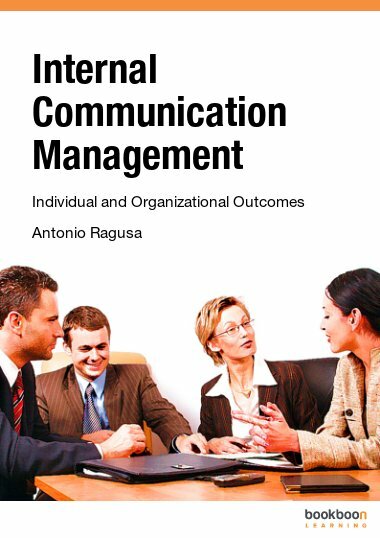 This topic will help you to manage the redundancy process effectively and lawfully. 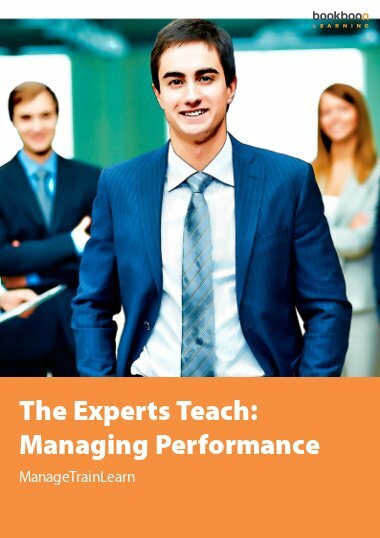 It sets out the legal requirements, best practice and some useful hints and tips. Getting it wrong can mean that you end up in court. Many employers don’t realize that redundancy is a dismissal and subject to the same rules as any other dismissal. This means that you must ensure you follow a fair and proper process when carrying out a redundancy programme. It was the usual story. 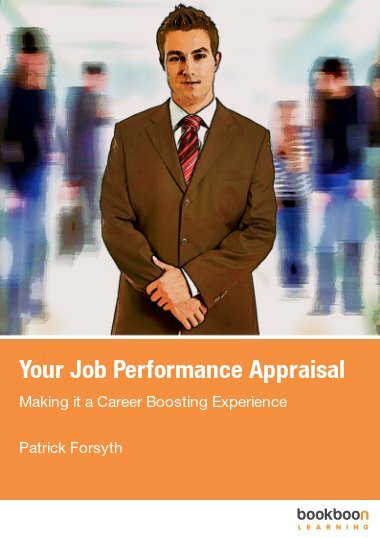 The employee had been unsatisfactory, but had never been disciplined or managed. 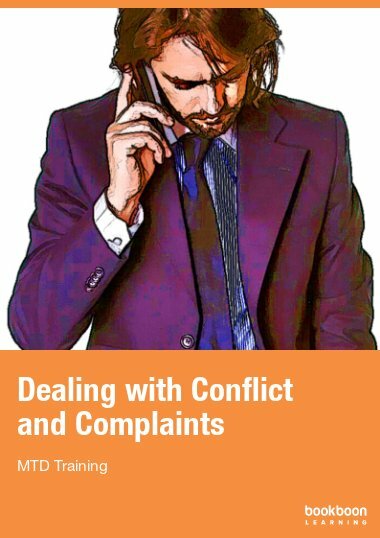 When things got tighter financially, Ed called him in and told the employee that he was making him redundant. There was no selection process, no consultation, no formal meeting and no right of appeal. Ed found the concept that redundancy is a dismissal a bewildering idea. He just couldn’t accept that he had unfairly dismissed the employee because he had failed to go through any sort of process, never mind a fair one. Many employers still think that redundancy is a sort of ‘get out of jail free’ card. It’s not. Ed had unfairly dismissed the employee, so he had to settle and it cost him a fair sum of money. What is covered by consultation?